Those Monday blues can strike any day of the week, making you feel dull and uninspired. We’re going to shake off those blues right now by diving into an exciting list of fun homes! All the homes on our list have their own distinct look. Unique architecture and playful interiors are sure to out of any funk. Let’s take a look now and comment below on your favourite home on our list. 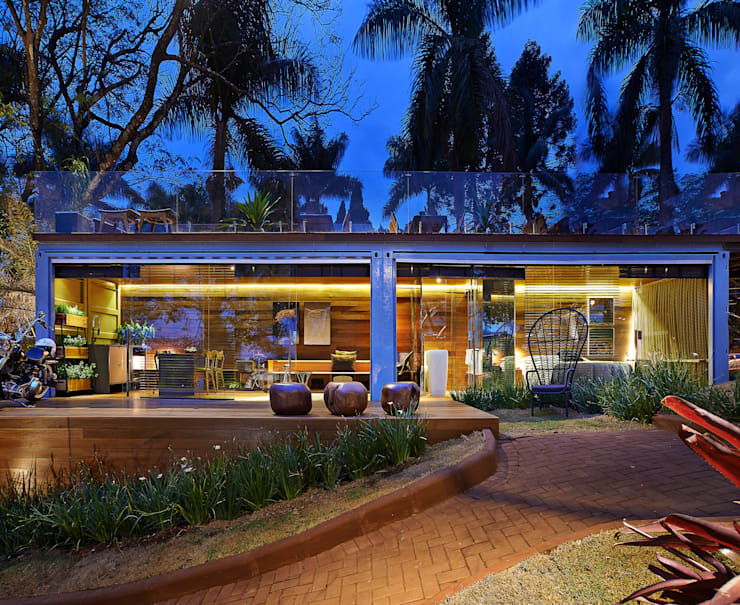 This darling tropical bungalow is designed by Christina Menezes Architecture. Completely glazed and open to the outside, this former shipping container is connected to nature. 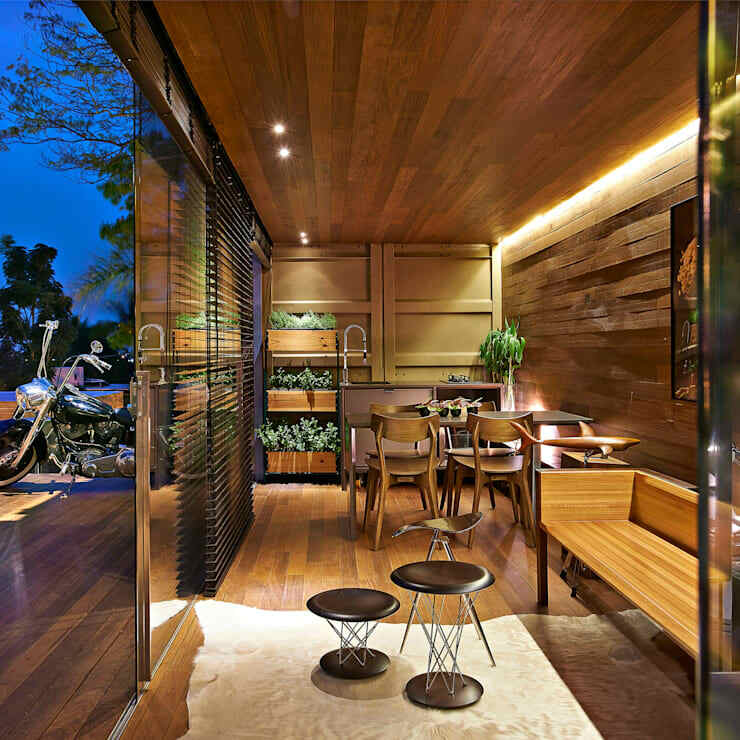 This fun home comes complete with chic wood interiors brightened up by botanicals and clever LED lighting. Put on some tunes and invite your friends, because this space is ready to host an awesome party! Ready to take your show on the road? 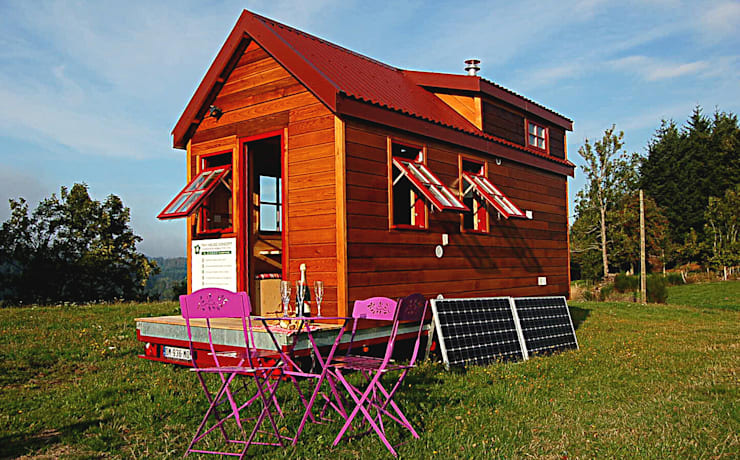 A tiny home like this, built by Tiny House Concepts, is a fully loaded living space that can be hitched to a trailer. The smaller the home, the cozier it is! The bedroom upstairs in the loft is perfect for sleeping in and the little kitchen can make you a cup of coffee when you’re ready to climb down and start your day. See our full tour of this fun little home. 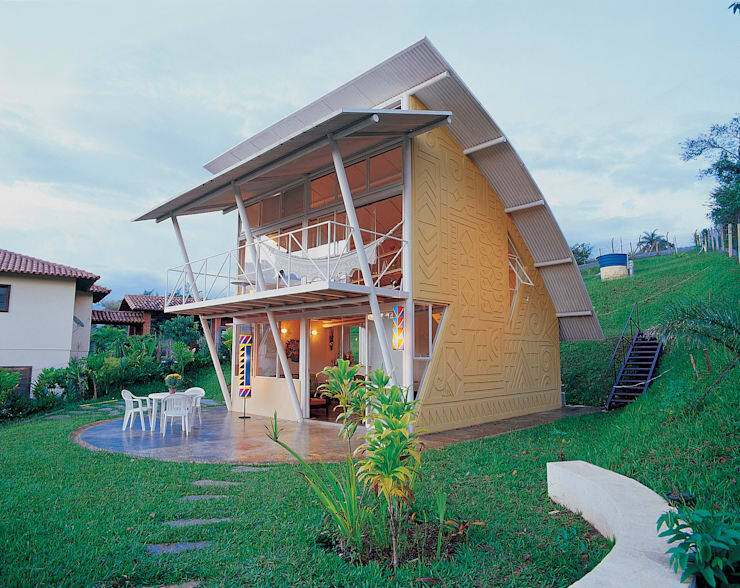 Highly original architecture makes this home stand out from the crowd. Packed all in 900 square feet, this home is a slice of paradise. Imagine cooking in this kitchen! We love the views and full features of this perfect little home. Learn more by checking our full feature. 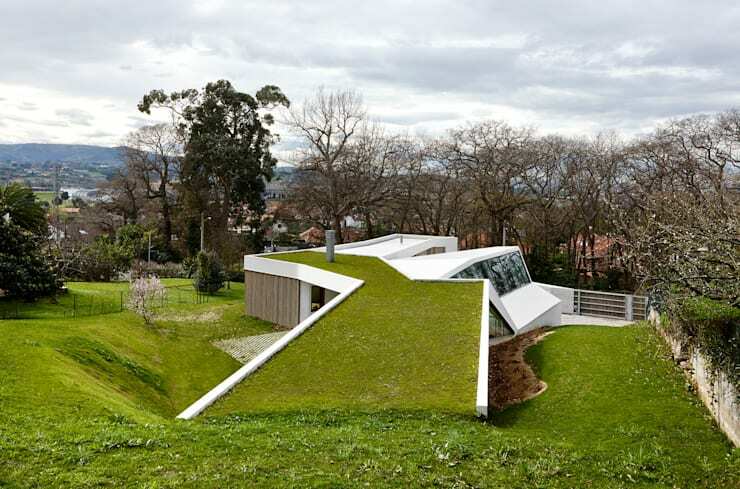 Sitting in a green field, this house looks like it’s tipped on its side! This fun concept lets you literally live life on the edge. 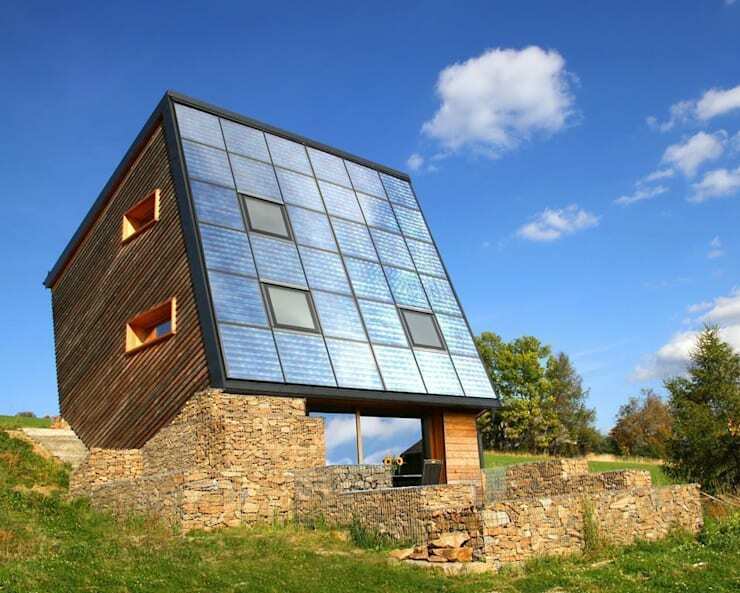 Stone walls and shining solar panels create a juxtaposition between modern and traditional that inspires us to rethink how we build homes in the future. Curious to see inside? Take a tour. 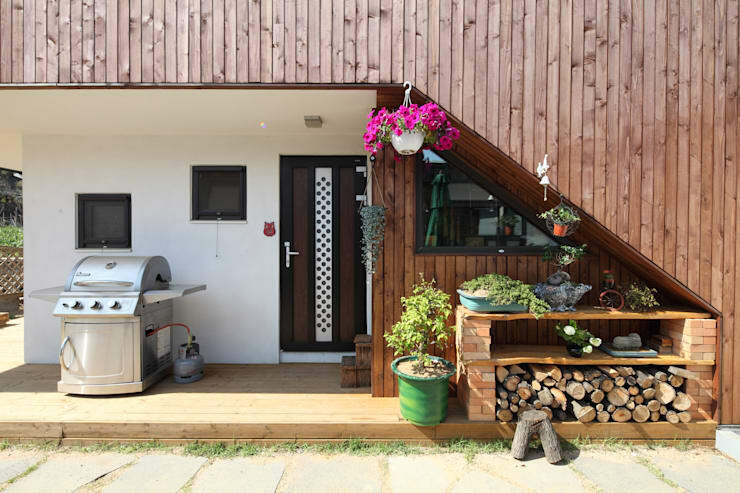 Check out the adorable entrance to this fun home by the beach! Potted flowers liven up the dark exterior and a strip of polka dots let everyone know you have a good sense of humour. We love this raised platform where you can take a book or laptop and chill out. Check out our feature if you want to see more of this unique home. How is this a fun home? Well, it’s invisible for one thing! 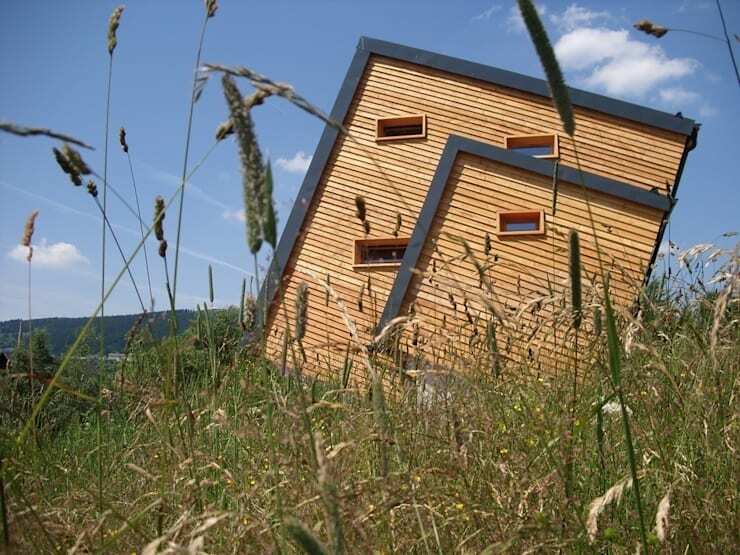 With a green roof, it blends into the landscape seamlessly. 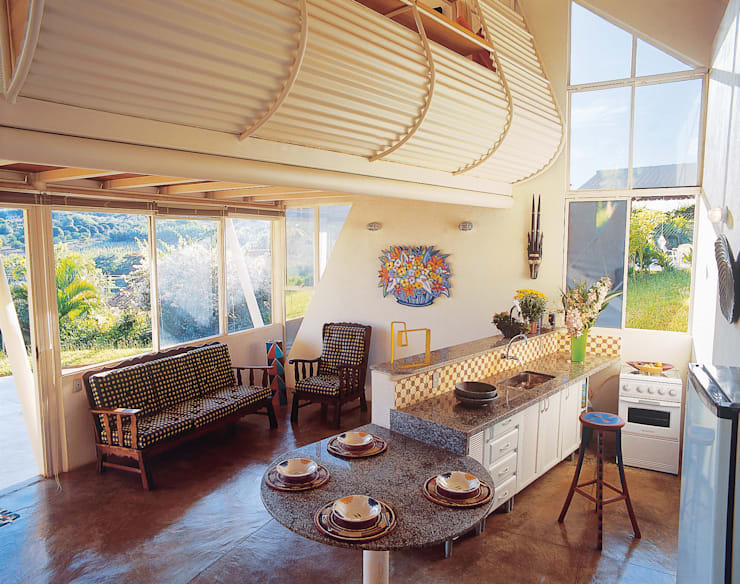 Being attuned with nature and harnessing its power to heat and cool your home makes any home fun! 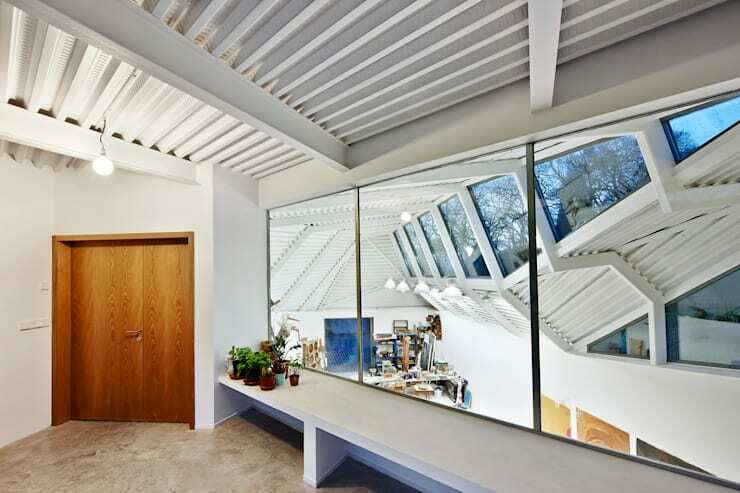 Here’s a peek at the wild interiors of this home with a green roof. Incredible windows and architectural shapes create an unreal home. Learn more here. Our next fun home sure to chase your blues away is for those who crave a quiet getaway. This romantic home has a soft look that inspires us to nap on the couch and feel the breeze coming in from the windows. 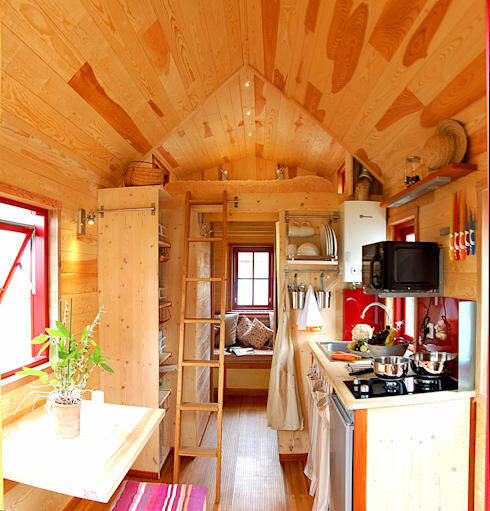 Small and cozy, the interiors have all you need in one little space! We love the grey tones and brushed concrete walls. See more of the boxy home by reading our feature. This is the last home on our list that we hope will cheer you up and keep your Monday blues away. It looks like an art installation with its sharp angles and bright design! Hundred-year-old wood arches and a modern floating box design create a fun family home that we love! 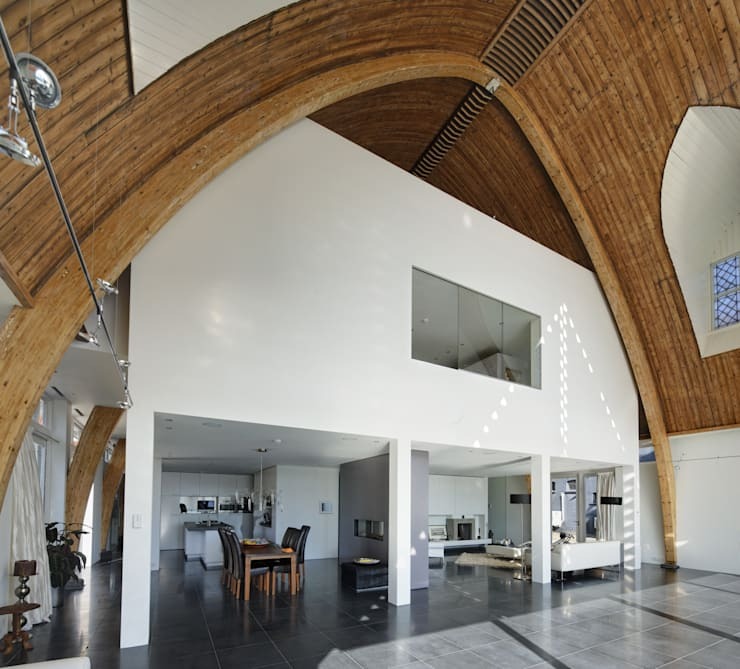 This home is actually built from an old church. Want to get more fun in your home? 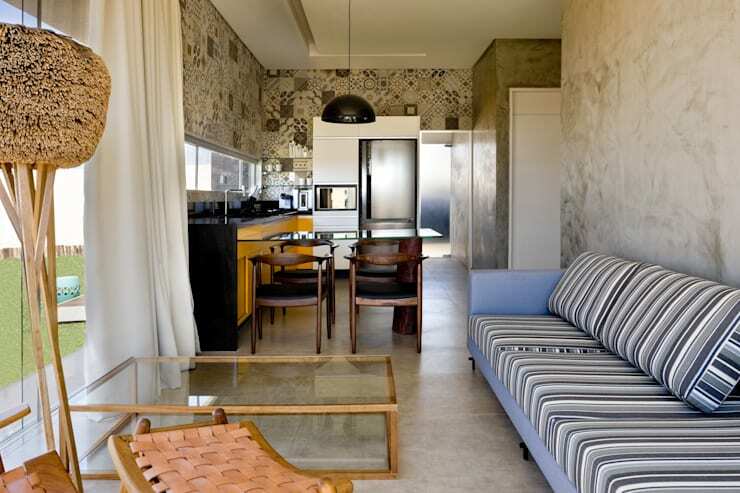 Connect with profesionals on homify. Keep the good times rolling and check out our list of 18 gorgeous gardens that turf the grass. Which home was the most crazy fun?